Thank you for donating to the campaign for marriage equality! 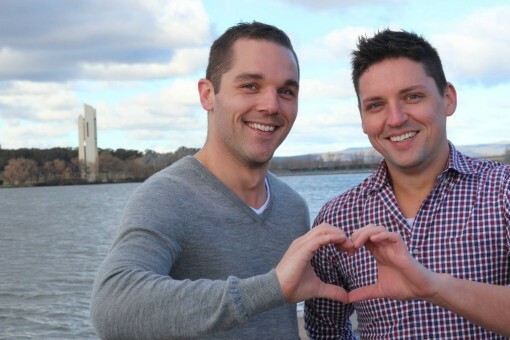 Every cent you give directly funds our many diverse efforts to achieve marriage equality. Whether it be through direct lobbying of members of Parliament, running workshops and stalls in communities across Australia, hosting town halls, creating engaging videos and TV ads, telling the stories that matter from our community, and ensuring we have a team of staff and volunteers ready to give everything they have to the campaign for equality in the coming months. We’ll keep you updated on how your money is being put to good use. Keep me up to date with marriage equality.